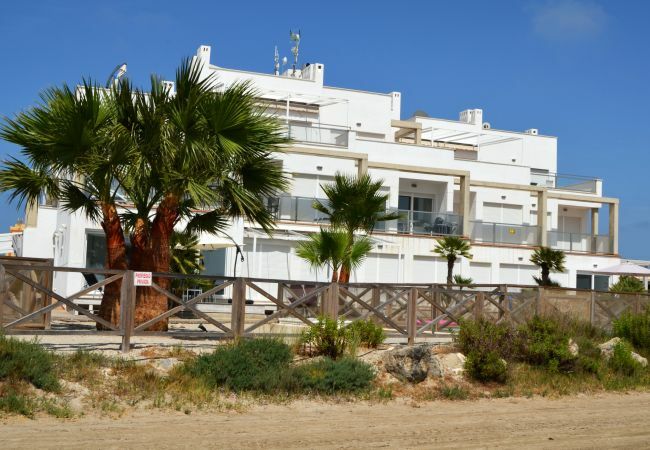 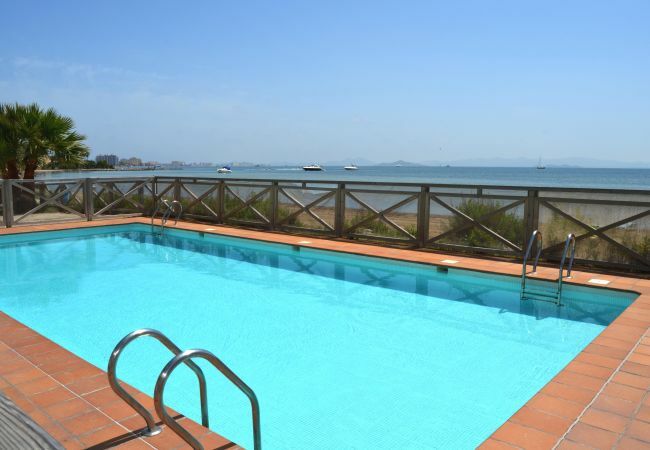 This fantastic ground floor family apartment is located on the beach at the very end of La Manga, the apartments have 2 good size bedrooms and 1 bathroom, the fully equipped kitchen has all the modern appliances you require. 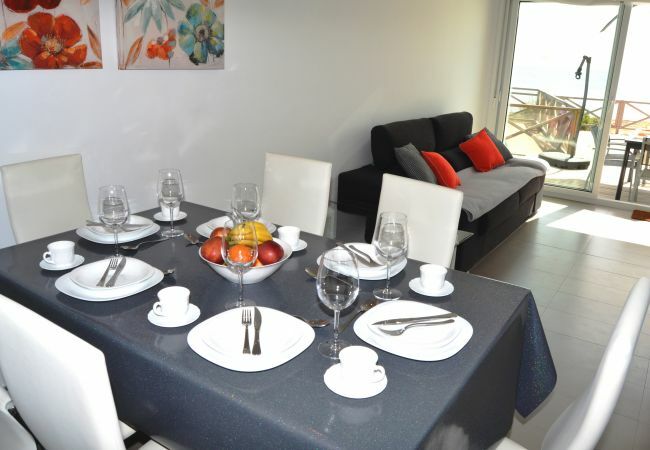 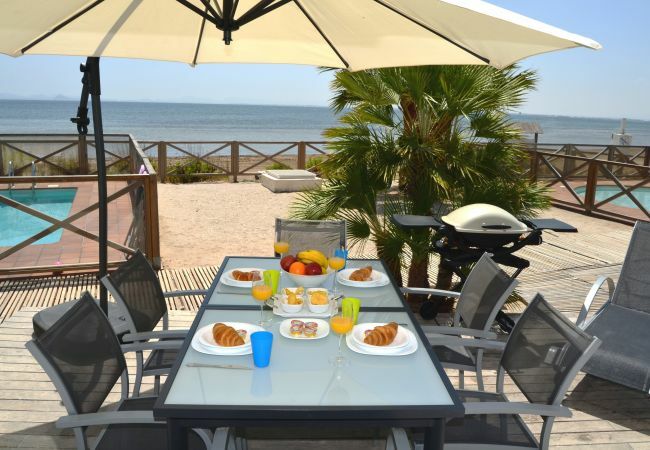 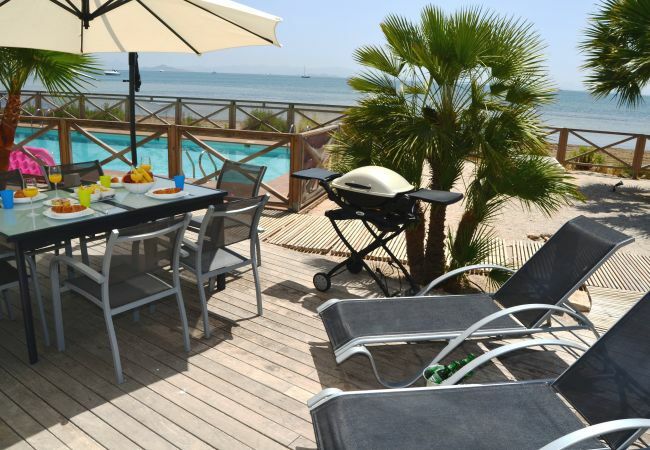 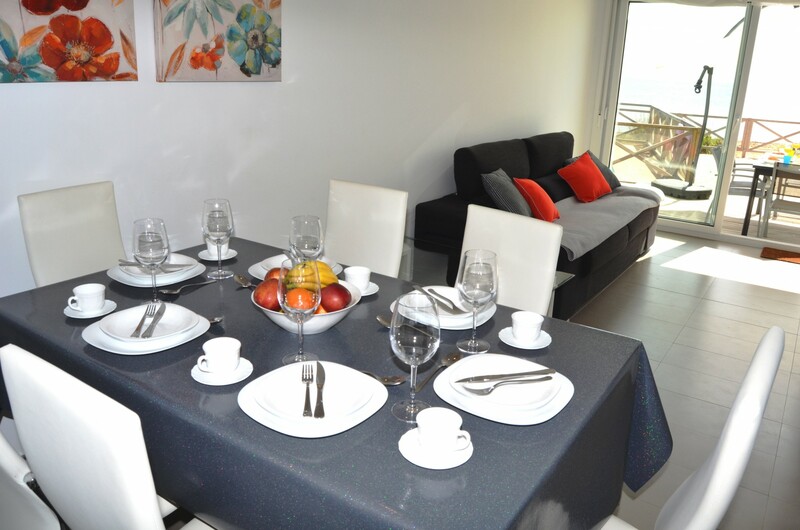 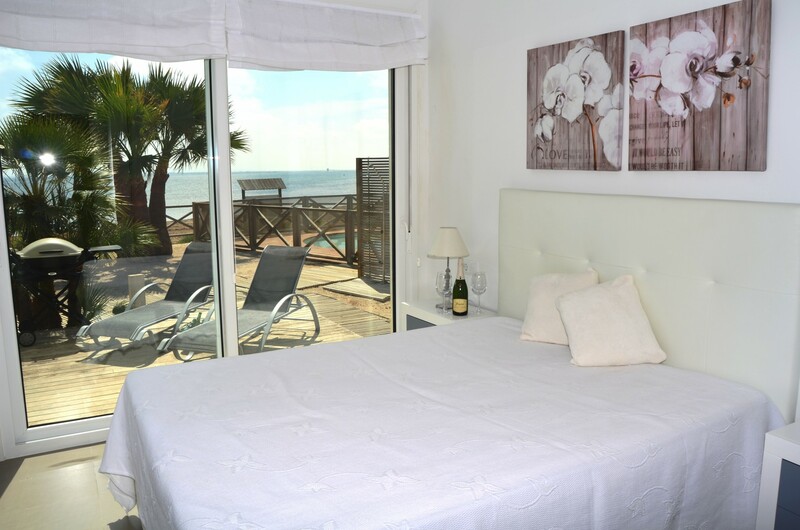 The terrace has super views of the Mar Menor and the beach, a place to eat out or sun bathe and chill. 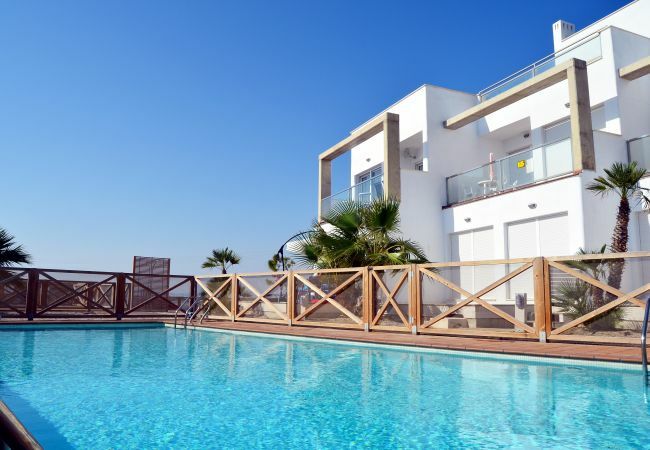 - Amenities include a new fully equipped kitchen, flat screen TV, use of the complex swimming pool, and a private patio. 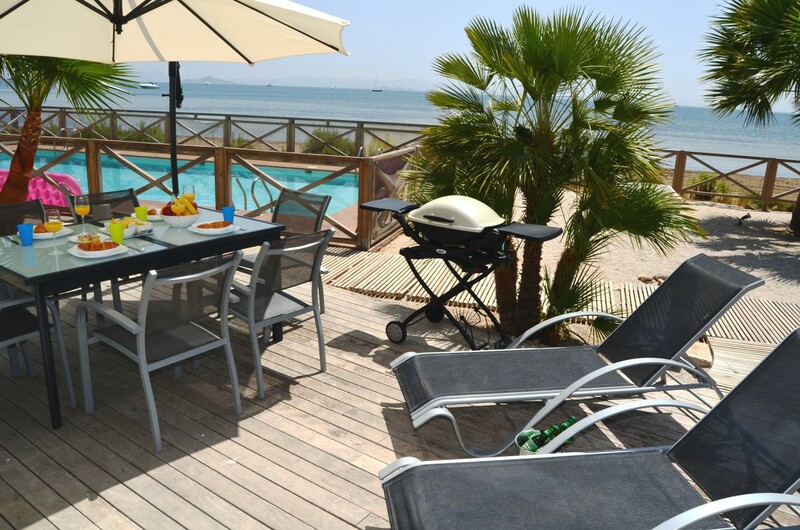 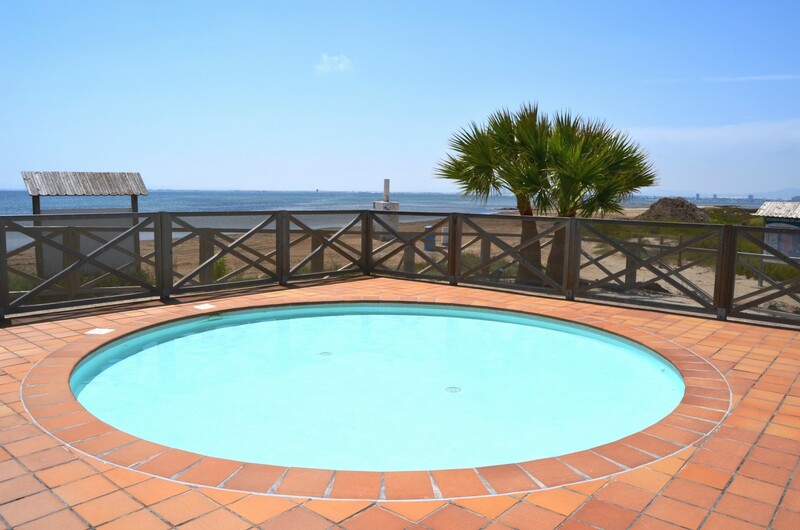 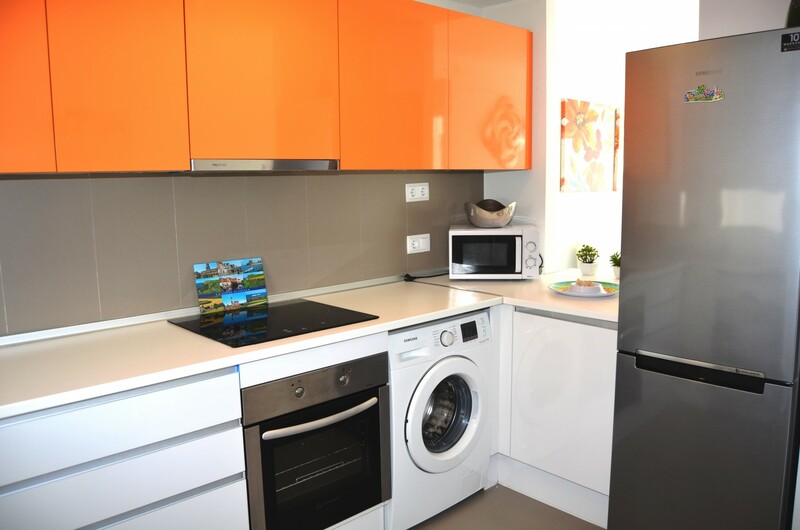 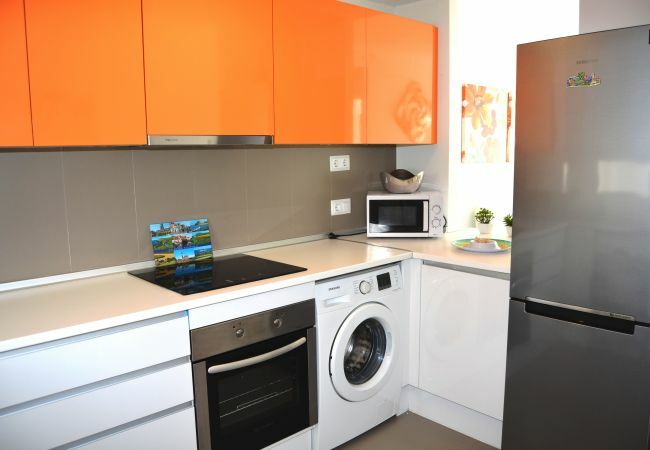 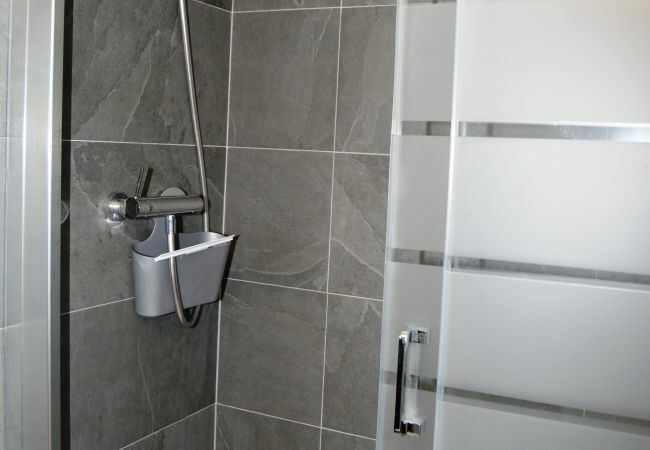 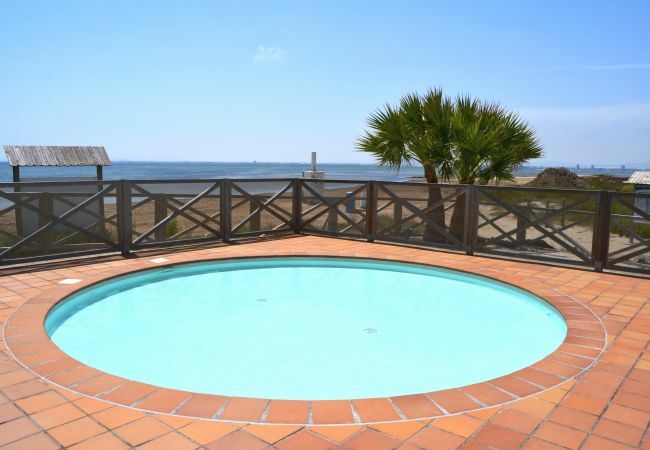 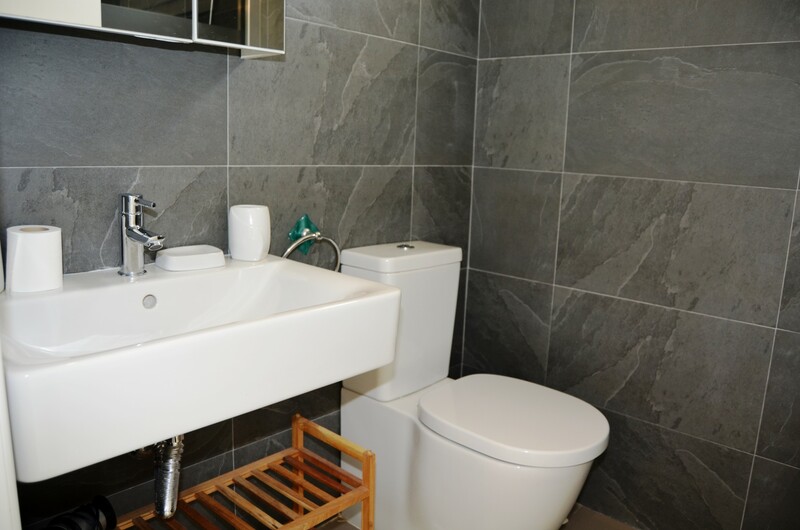 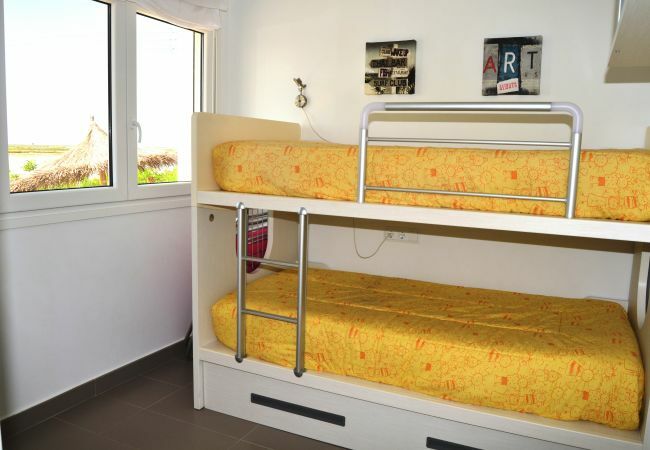 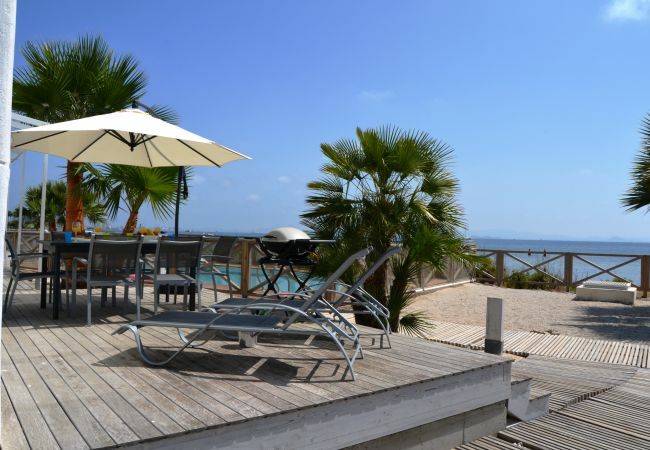 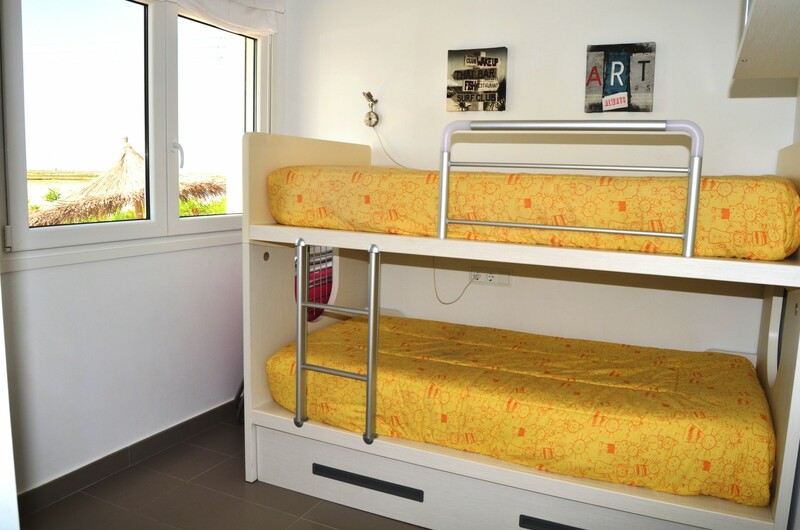 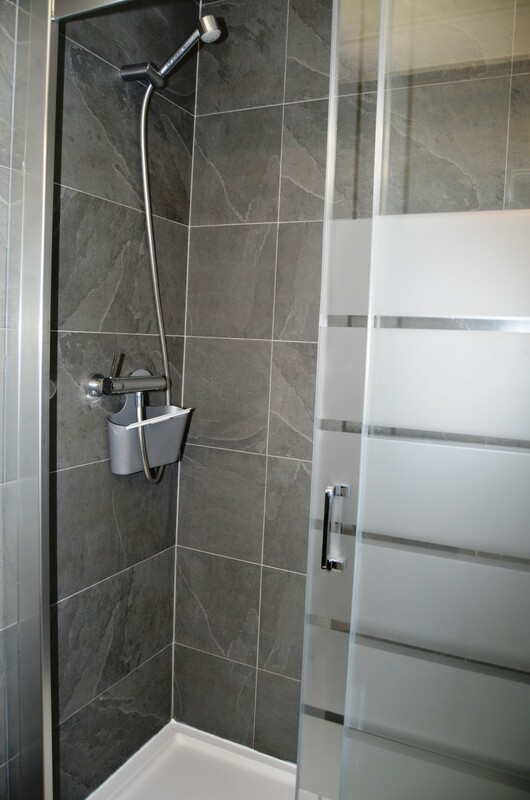 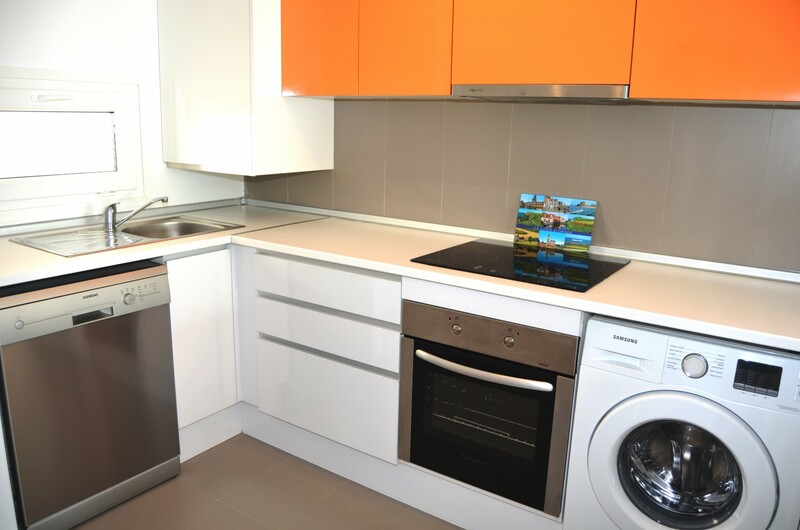 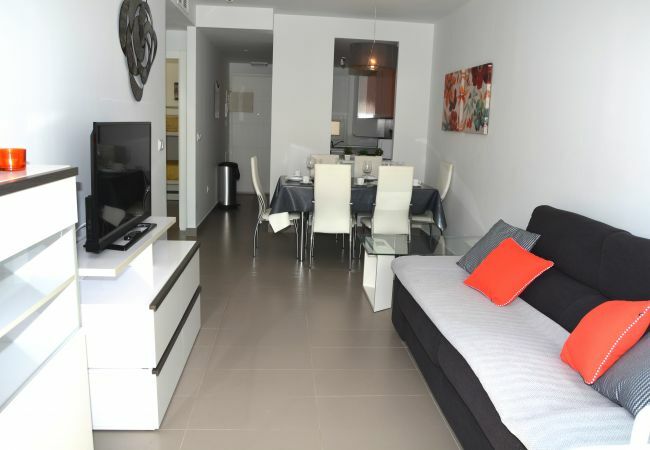 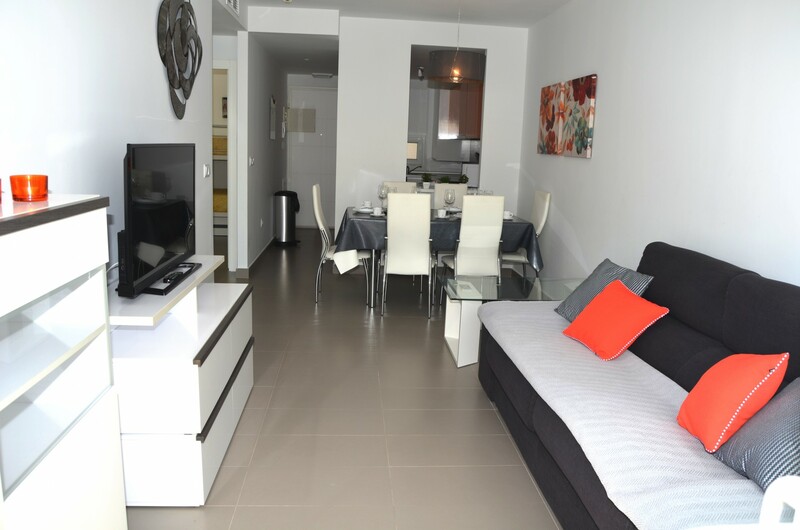 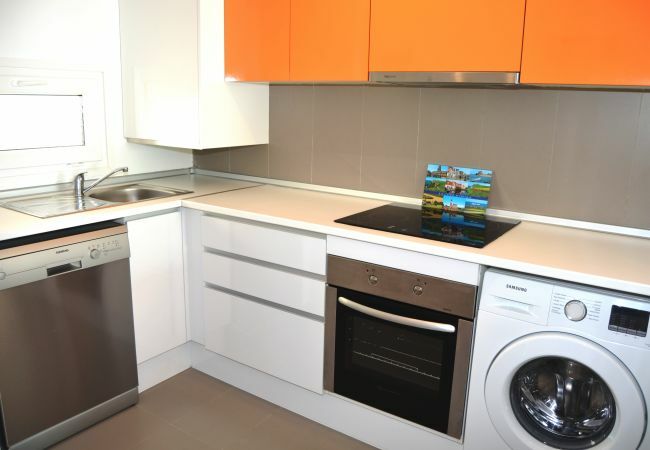 - 1 TV, Stereo, DVD, lift, terrace, barbecue, iron, internet (Wi-Fi), hair dryer, 66 m² property, central heating, air conditioning throughout the house, communal+children's swimming pool, Open-air parking in the same building.